Welcome to our April Monthly Mix Challenge! 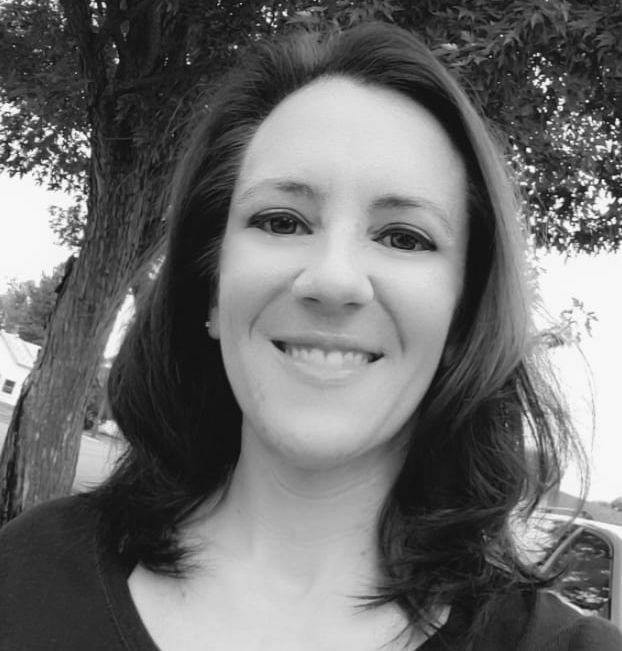 This month’s challenge hostess is Mindy Eggen. 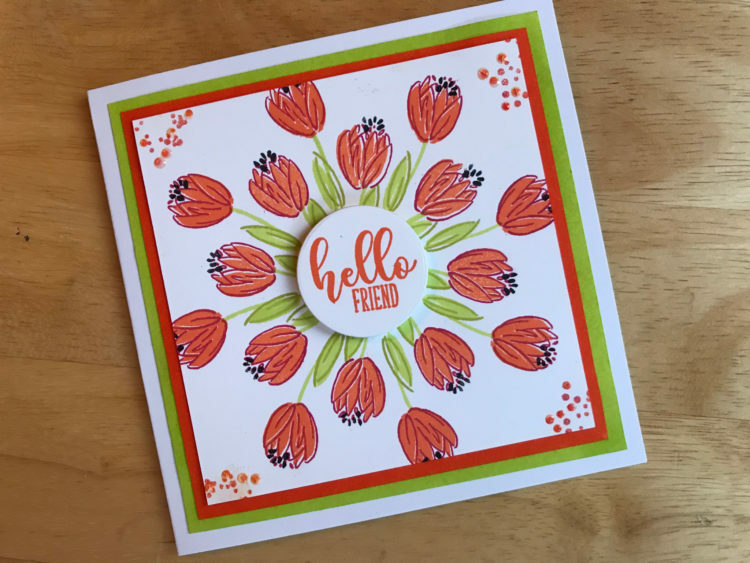 She has created a fabulous challenge for you and her card and video are fantastic. Welcome back, everyone! I’m hosting the April 2019 Monthly Mix Challenge. 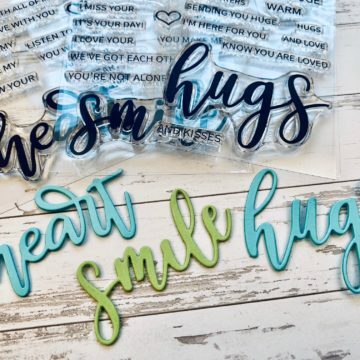 Did you know Gina K Designs ink pads are amazing to ink blend with? Well, they sure are! This month’s challenge is Ombre Ink Blending. Here is some inspiration to get you started. Before we start, let’s kick some details out of the way. Ombre means having different shades of color gradually going from light to dark. So even though I’m showing my ombre in greens, you can use any colors! 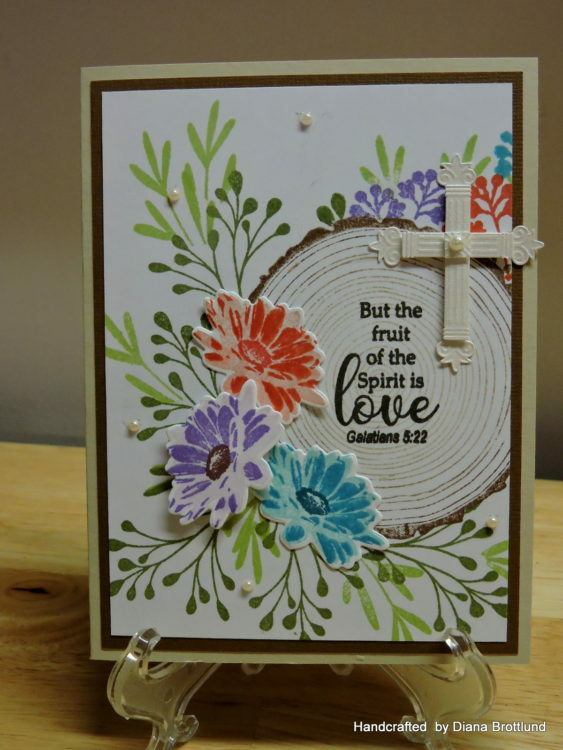 My card today features the Boho Flowers stamp set. I love the designs on the images. I used three images from this set and stamped them onto Layering White card stock with Black Amalgam Ink. Then I held the coordinating die in place with Thermoweb Purple Tape and die cut them out with my Gemini Jr. I attached my images onto White Heavy Base Weight card stock. Some were attached with Gina K Designs Tape Runner and a few were popped up with Foam Squares. Next, I created my ombre ink blended strip. Using the Layering white, which is amazing to ink blend on, I added Key Lime and Lucky Clover with Life Changing Blender Brushes. These brushes are great for adding a soft color. You can get a great ombre look with just two colors by just adding a little more of the darker color to one side. I also added a small sentiment strip that was stamped in Black Amalgam ink from the Boho Flowers stamp set. The YOU sentiment was heat embossed with Champagne Embossing powder and then I cut it out. I also die cut four more layers in White and attached them together using Gina K. Designs Connect Glue. This technique gives beautiful dimension! I was totally in the mood to decorate a coordinating envelope. 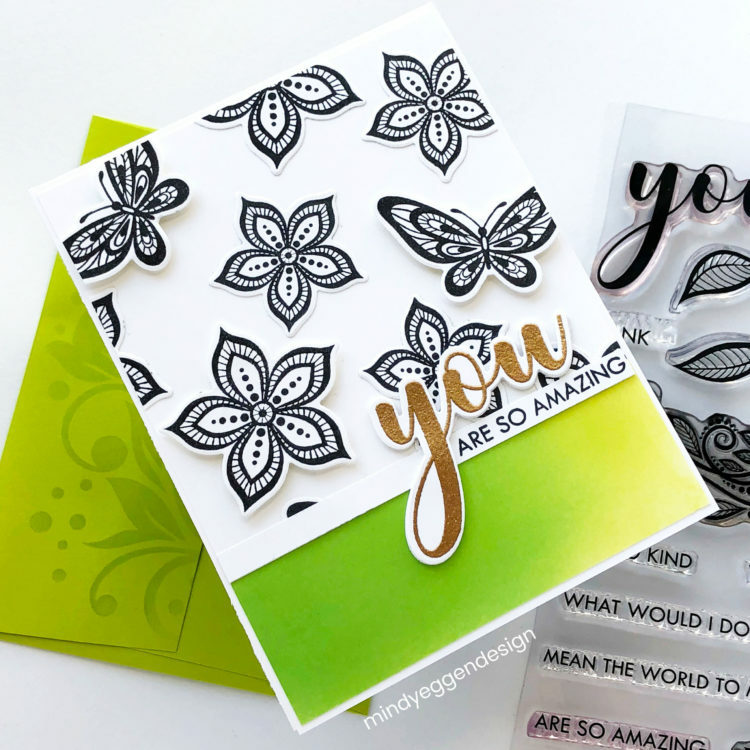 Using a Key Lime envelope, I ink blended Lucky Clover using the Crazy Daisy Stencil. I already had Pixie Spray on the back from a previous card so it held the envelope in place while I decorated the flap of my envelope. I hope you enjoyed today’s inspiration and will play along with us! We will have THREE winners of a $25 gift certificate each. Be sure to load your entry into the challenge. You have until April 30th to enter and the winners will be announced on May 1st. Thanks for playing along in MARCH! We have three winners who will each receive a $25 gift certificate! 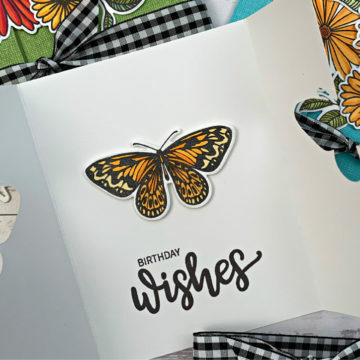 Please send an email to info@ginakdesigns.com and let us know that you won the March 2019 Monthly Mix $25 gift certificate and we will email you the code! All of the entries were gorgeous! I felt so happy scrolling through those beautiful floral cards and it sure made our Wisconsin March go by more quickly. We are so excited that you all played along and we can’t wait to see what you do with this month’s challenge! Congrats to all! Your cards are AMAZING! Everyone did a gorgeous design for the challenge. And, this new one looks to be such fun too. I love the card you made Mindy. Congratulations to the winners! Great new challenge with a beautiful inspirational card! 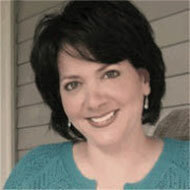 Thank you for choosing my card Gina. I am so excited and can’t wait to go shopping. Thank you!! Time to shop! beautiful cards, all of them! Wouldn’t be able to pick a best one. Sure love all those gorgeous colorful flowers. Thanks for sharing your talent with us. Your cards are most beautiful. Congratulations everyone! Those cards are so gorgeous! 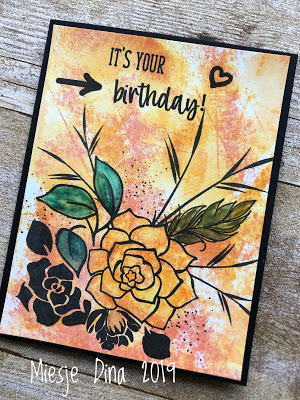 Mindy – thank you for sharing your ombre card – it’s regal! This is an amazing card. Love, love, love everything about this card. Thank you for sharing.